This web site is new and is being updated daily. THIS OFFER MAY ONLY BE UP FOR A FEW DAYS. WHEN IT'S GONE, IT'S GONE. 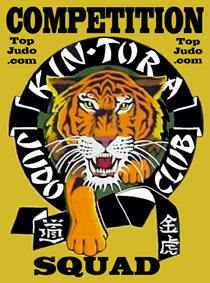 Email Your Good Quality Club Badge or Logo. 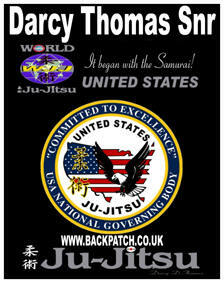 If you require a Patch, also send the name you want visible on your patch. See Samples on this page. Only one patch or badge per club. Every effort is made to meet desired colours and finish but no guarantee. Our Only Charge is for postage and packaging. 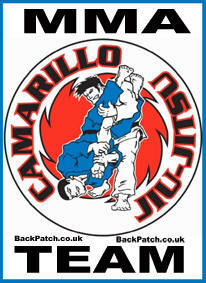 We Supply many competition patches. Get in touch with us for a great quote. Thanks for visiting our page. Our family business hopes to deal with you soon. 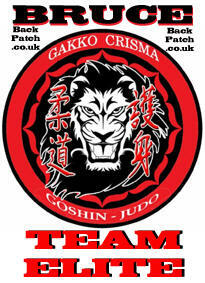 Fantastic for Martial Arts, Getting Your Club Recognised and Getting You Known As A Competitor. 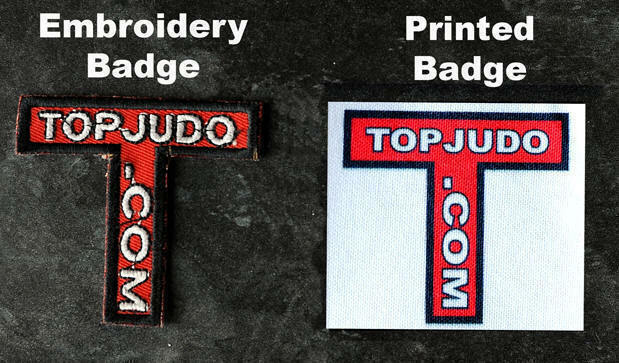 We also supply printed patch badges in mixed bags so you can sell as separate items. Ideal if you want to make money on EBay or auction and trading web sites. 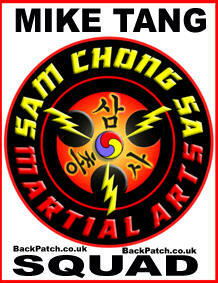 See the 'Mixed Martial Arts Patch Bag'. The bag will have 20 30 or 40 mixed size badges in it. 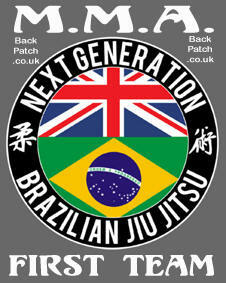 Always wanted by collectors of Judo, Aikido, Jiu Jitsu, Kendo, Kung Fu, MMA or other Martial Arts Fans.